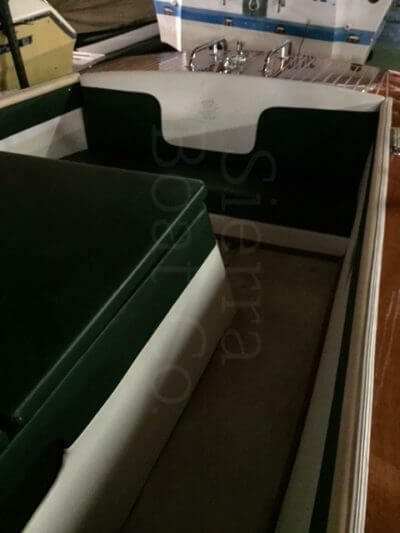 In 1945 as World War II wound down to its final campaigns the new management of Gar Wood Industries decides to restyle their boat line with a complete new look. 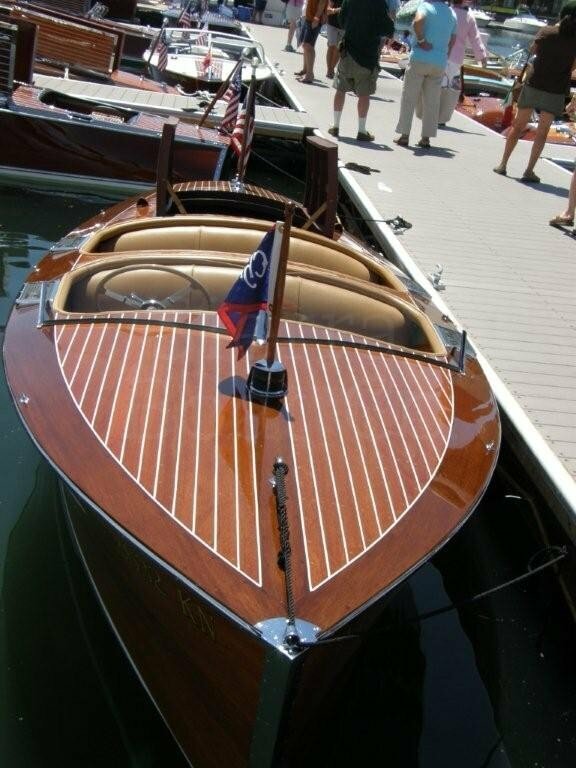 The new designs were superb and worthy of the great Gar Wood tradition. 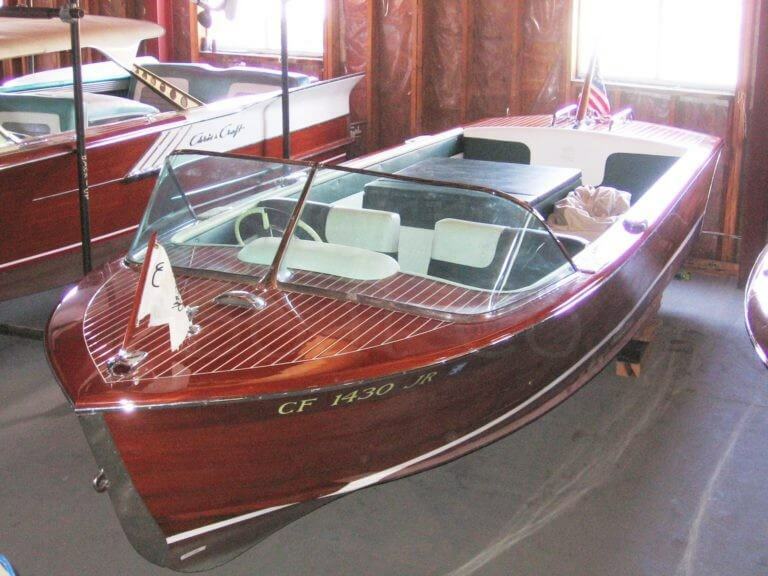 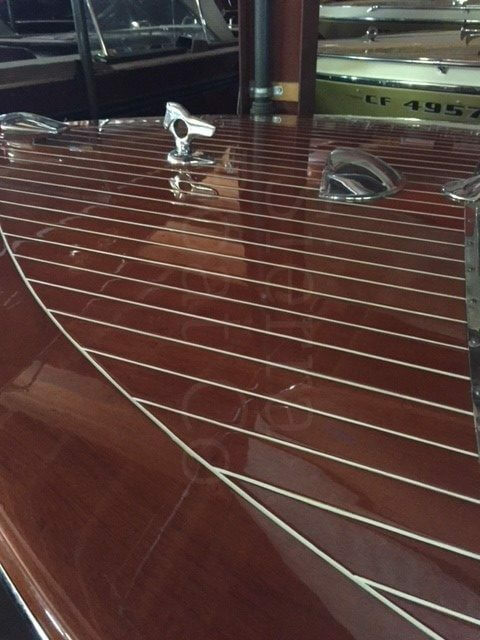 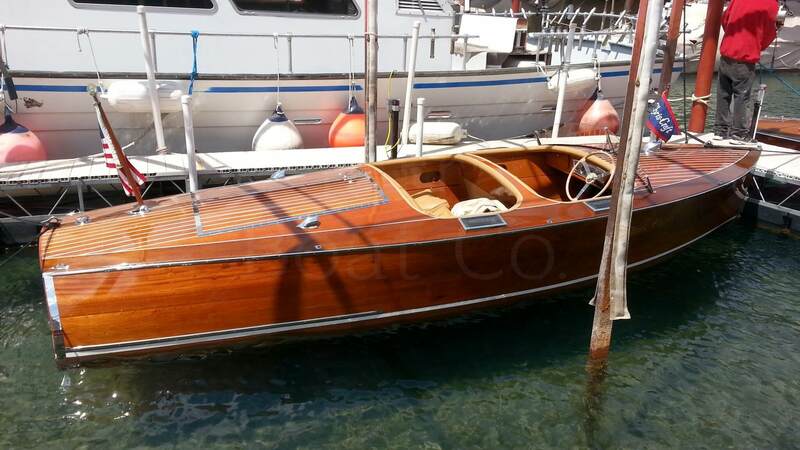 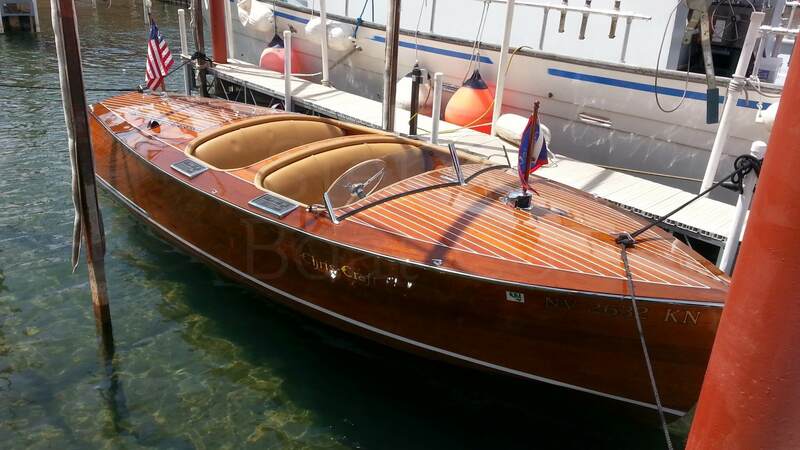 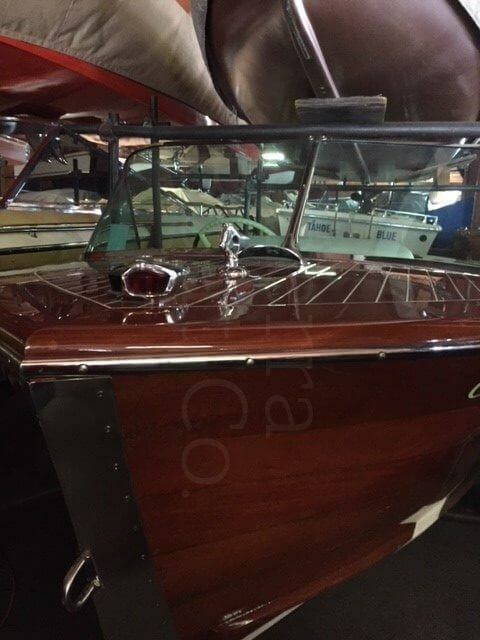 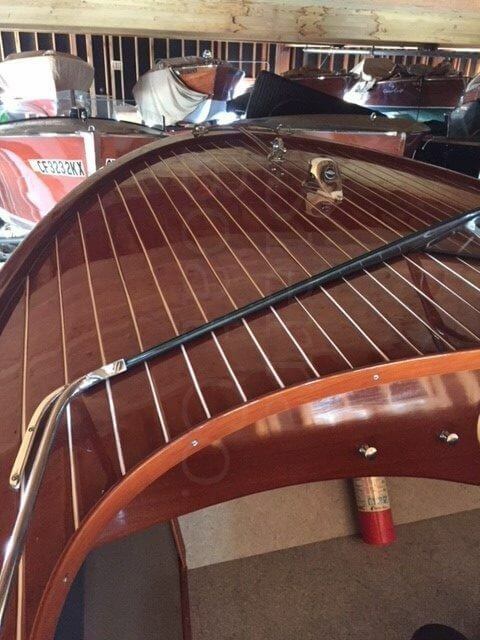 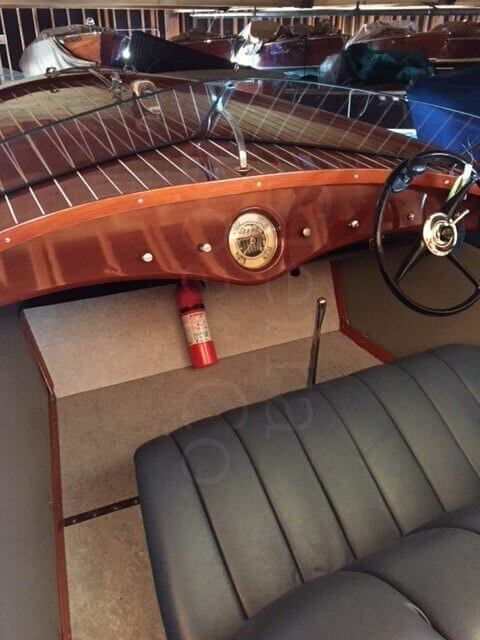 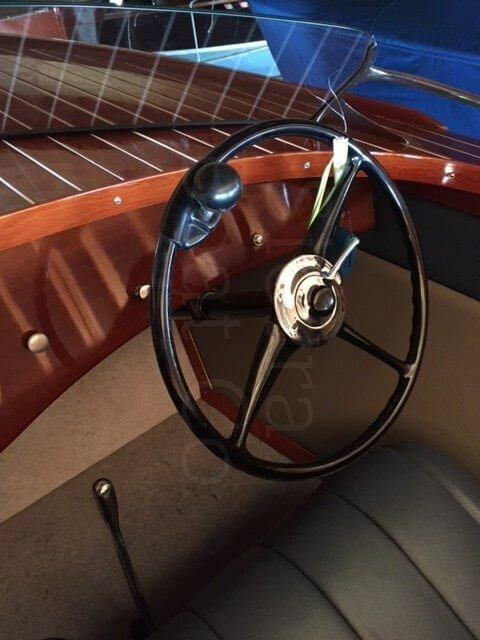 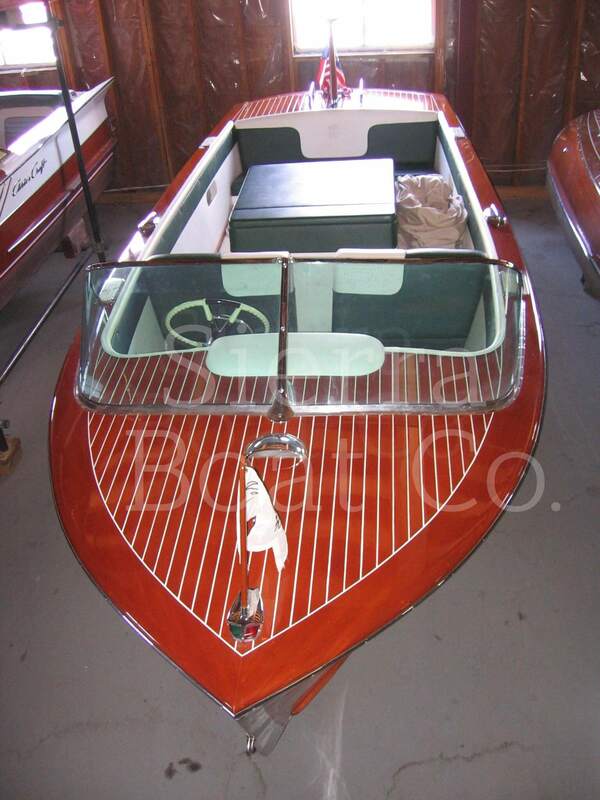 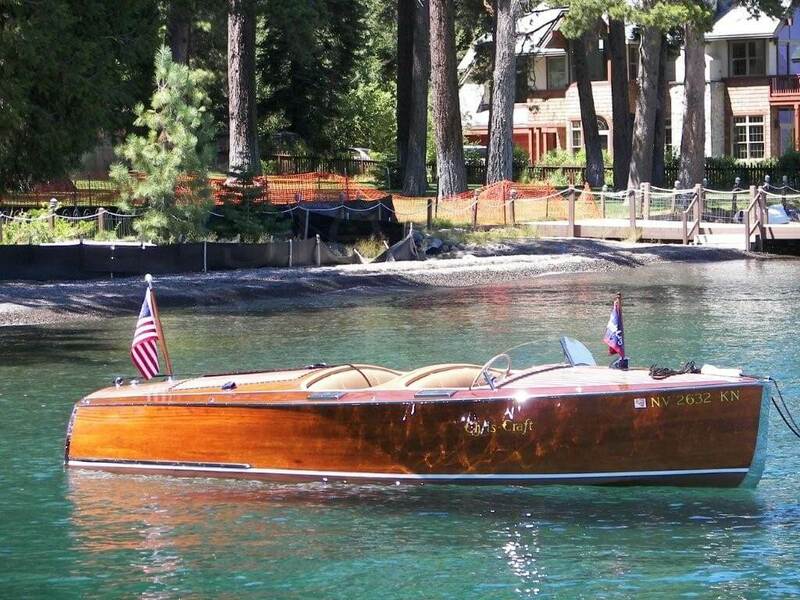 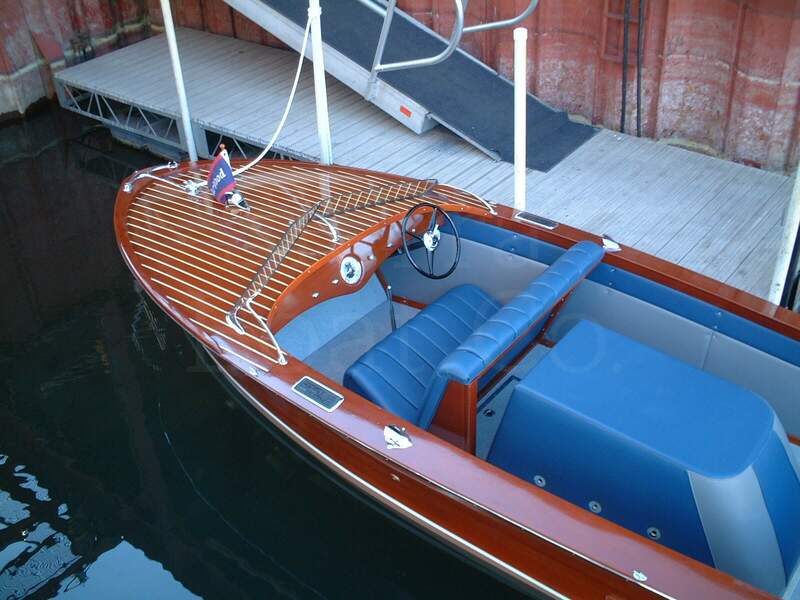 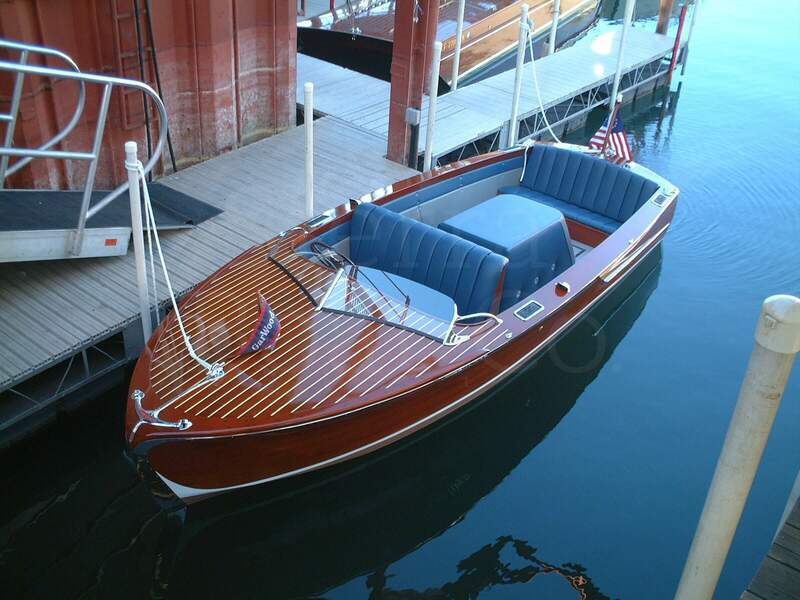 This 1946 Gar Wood is fully restored and in excellent condition. 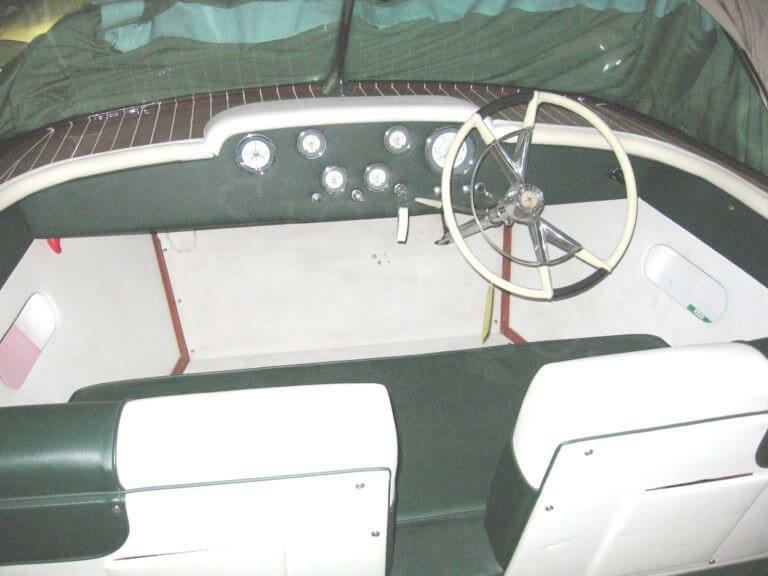 The boat has a West Systems bottom on it. 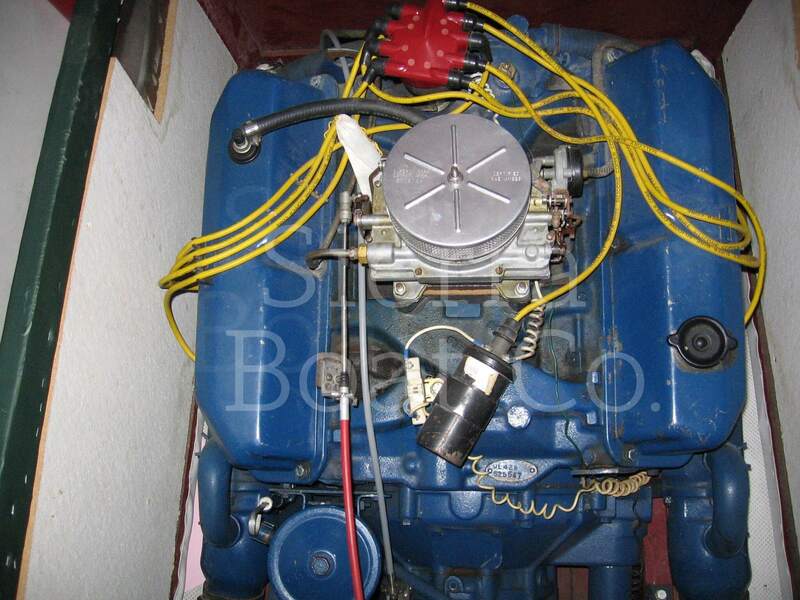 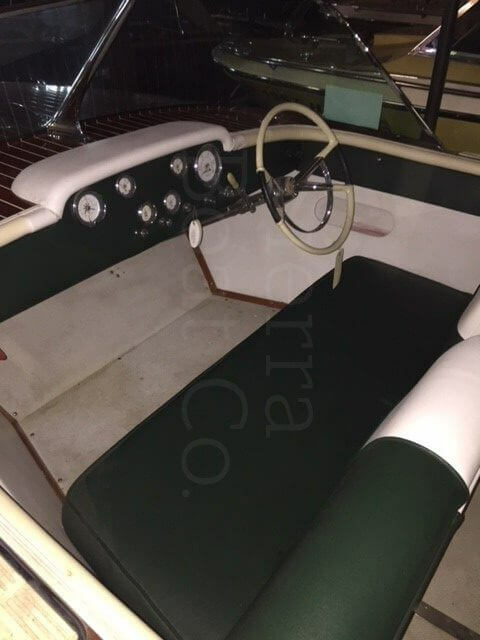 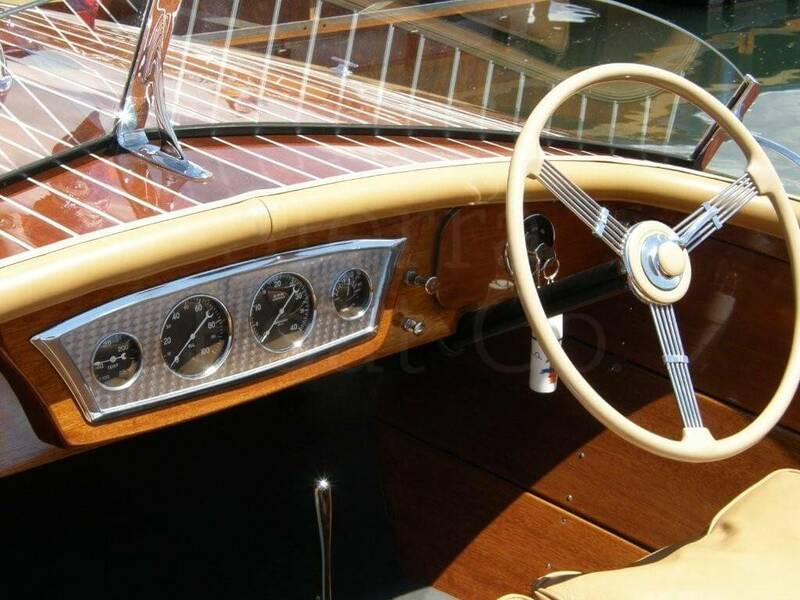 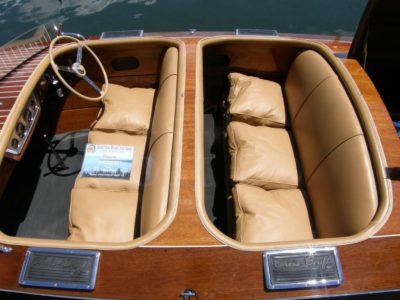 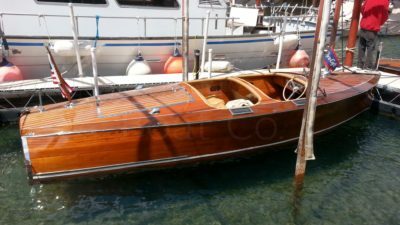 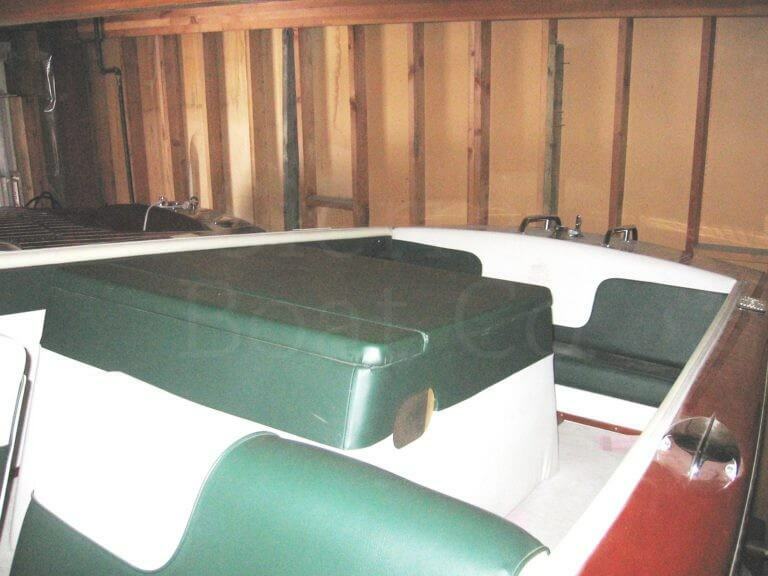 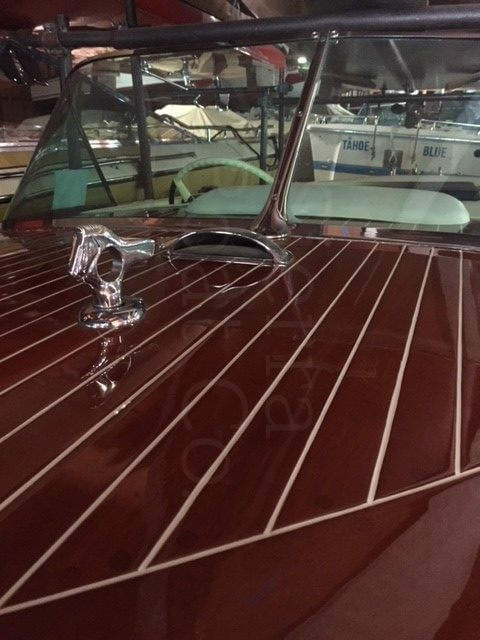 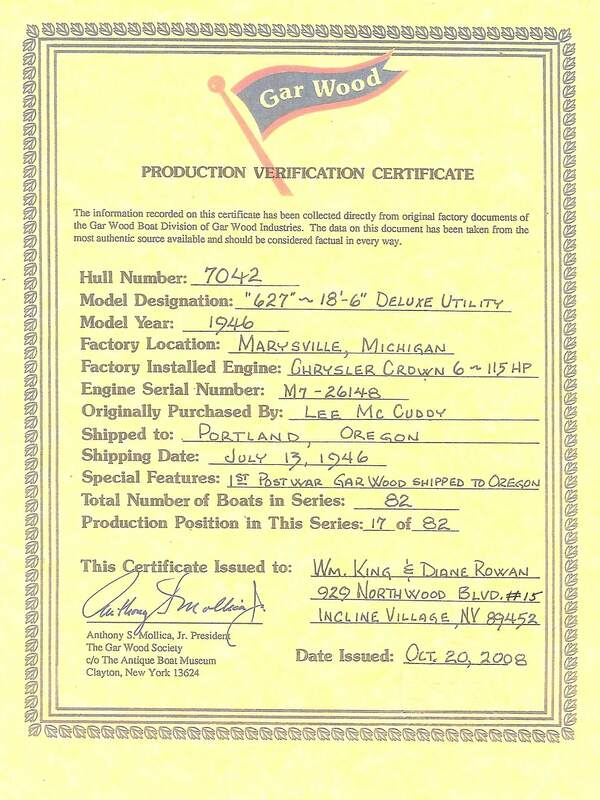 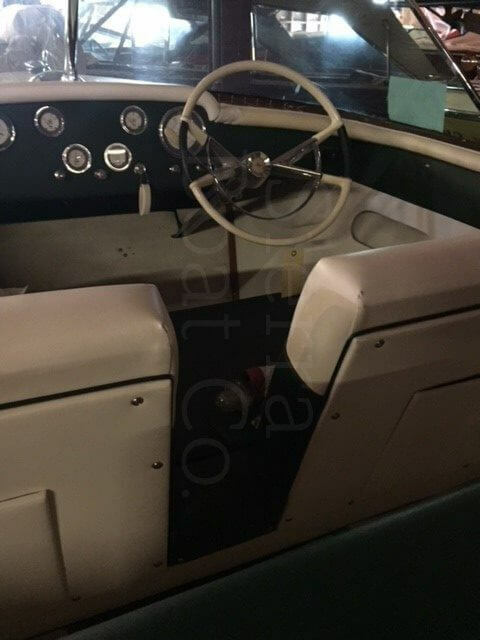 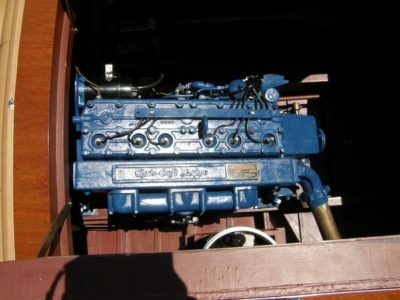 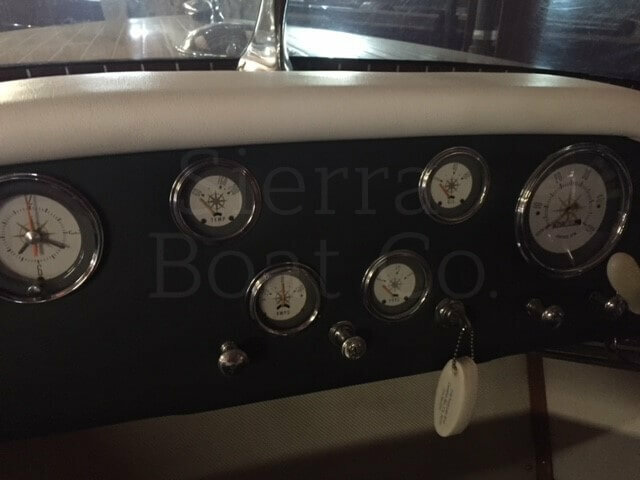 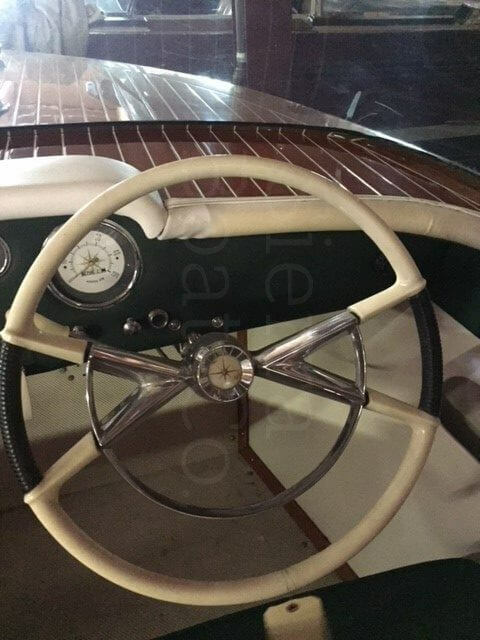 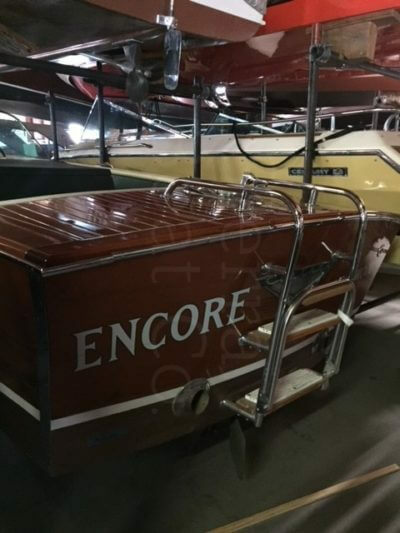 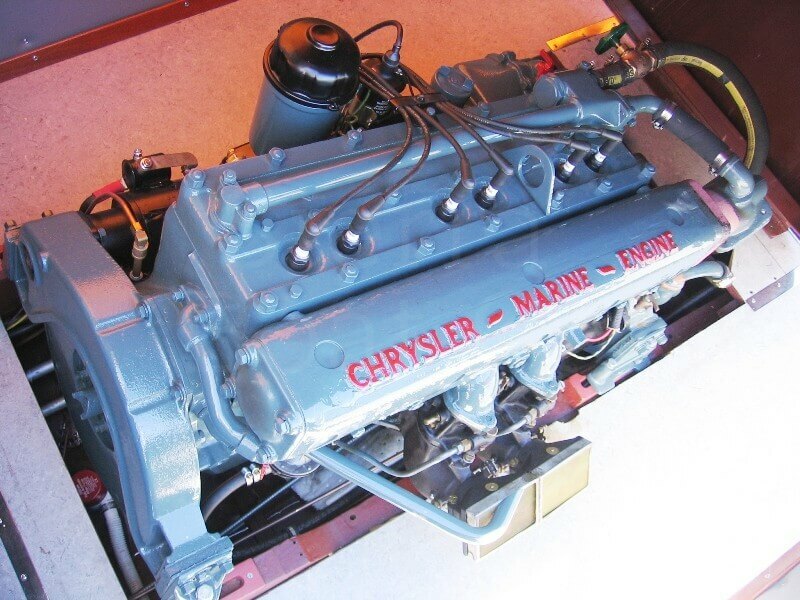 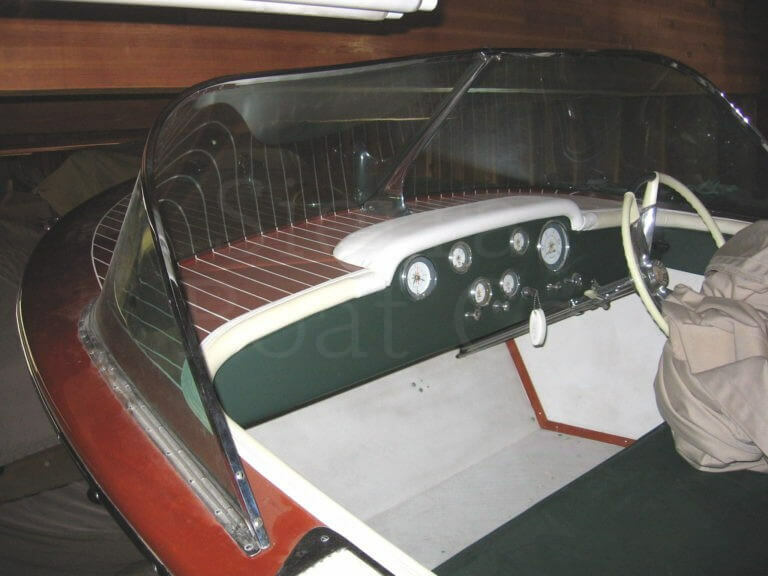 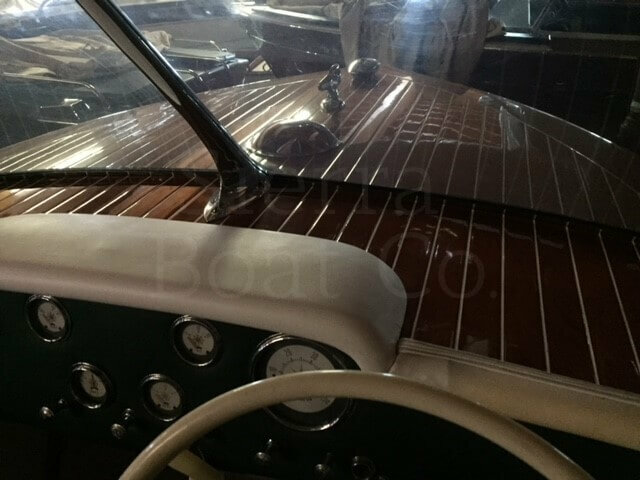 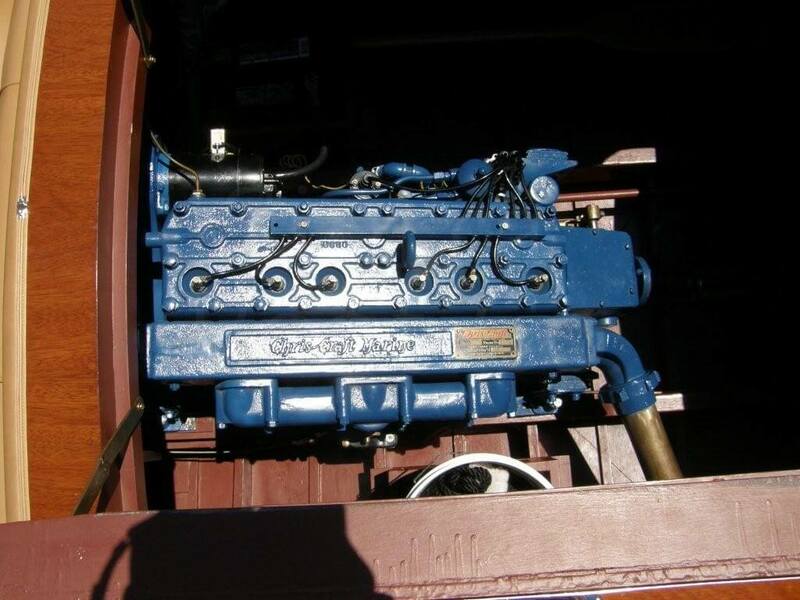 It has its original Chrysler Crown M47 engine with 135 hp which was an upgrade with more horsepower so the boat performs in the higher altitude. 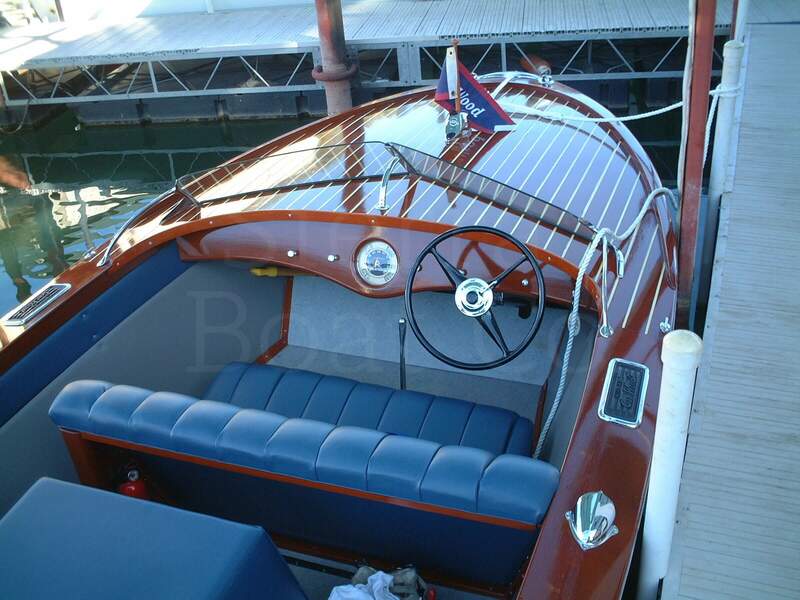 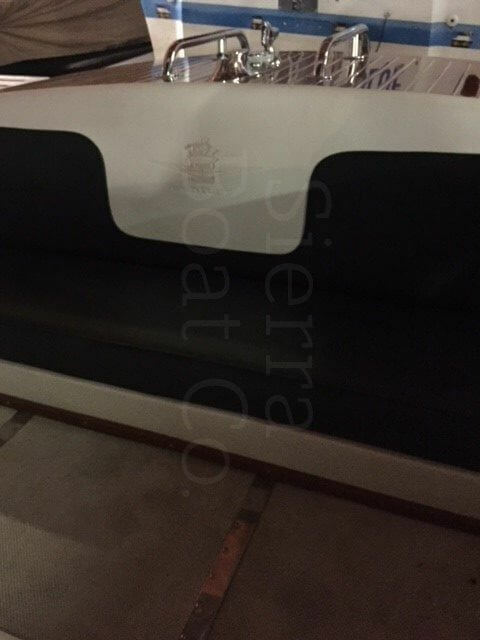 The blue and grey leather upholstery is in very good condition with matching grey flooring. 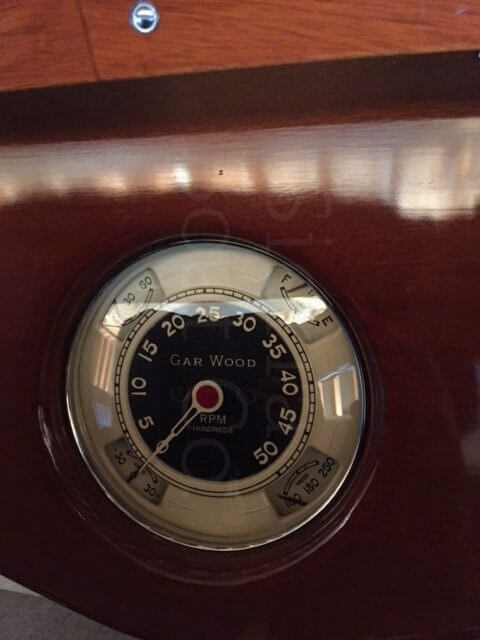 This is a unique opportunity to get into a turn key Gar Wood Utility!